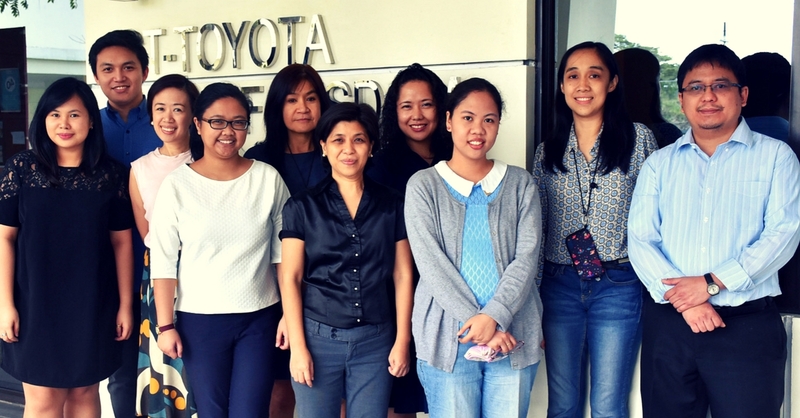 Some members of the research team of Bugkos, February 2017 (L–R): Nikka Garriga; JM Lanuza; Dr. Tina Clemente; Mary Josephine Bautista; Dr. Antoinette Raquiza; Dr. Maria Dulce Natividad; Sascha Gallardo; Maria Corazon Reyes; Dr. Margarita Debuque-Gonzales and Dr. Geoffrey Ducanes, both from the School of Economics, UP Diliman. Over the years, the UP Asian Center has taken on research projects. There’s more to Pinoy communities than Pinoys. In the philippines, there has been a rising in-migration of other Asians.